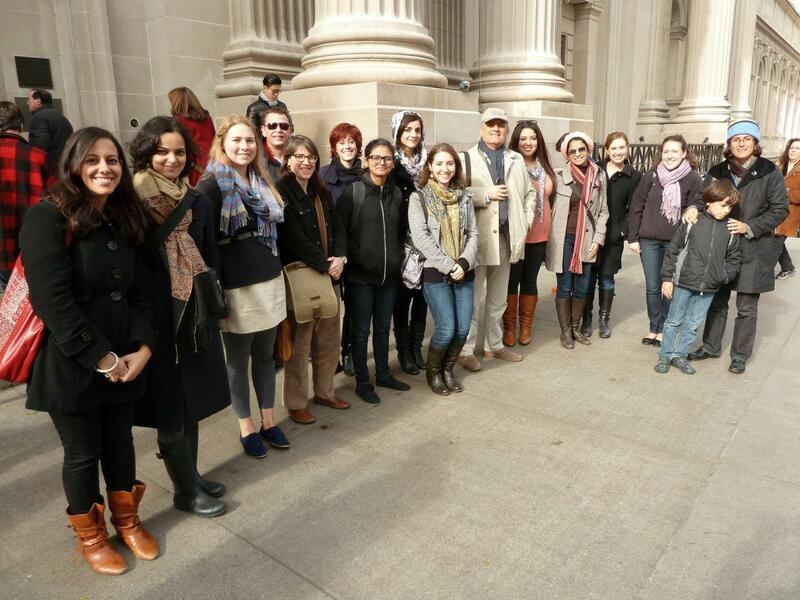 Metropolitan Museum excursion, Aga Khan Program for Islamic Architecture at the Massachusetts Institute of Technology. 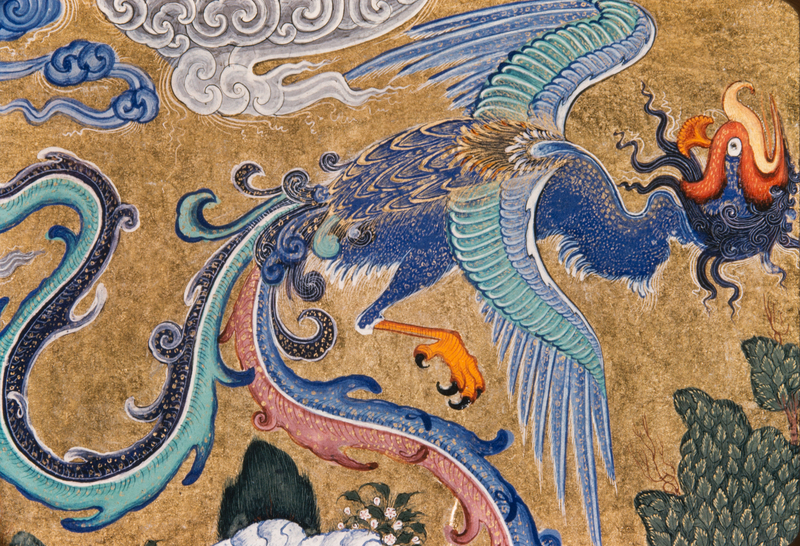 Shah Tahmasp (Houghton) Shahnama, Firdawsi (Iranian artist), 1525-1530, ink, gold, opaque watercolor and paper. Estudantes do Instituto de Tecnologia de Massachusetts (MIT) no Túmulo de Humayun - Seminário de Conservação do Património Paisagístico em Nova Deli, Índia. 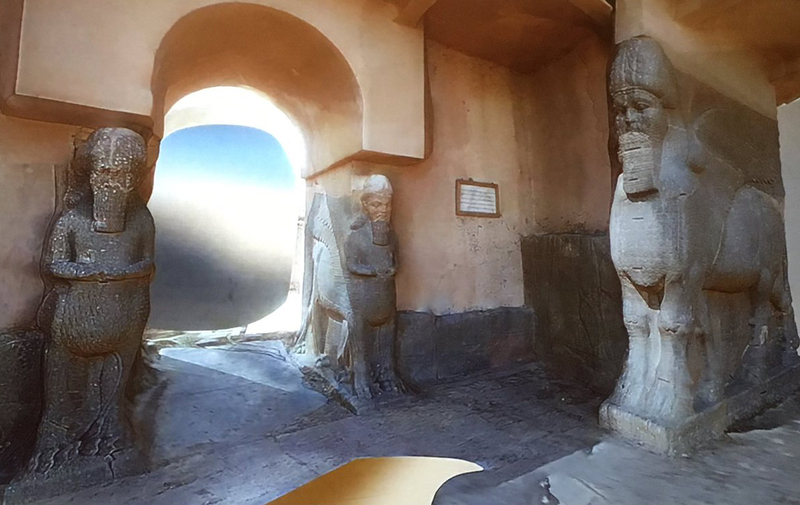 Lecture at AKPIA@MIT on the ethics of 3D reconstructions of Middle Eastern heritage by Erin Thompson. 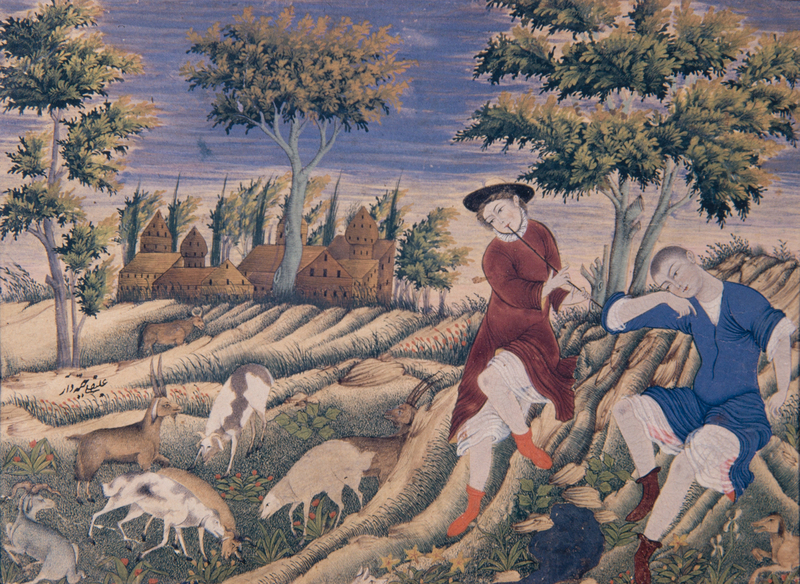 Shepherds in a landscape, Aliquli Jabbadar, 1660-1680, Iran, Opaque watercolor and paper. Based at Harvard University and the Massachusetts Institute of Technology (MIT), the Aga Khan Program for Islamic Architecture (AKPIA) is dedicated to the study of Islamic art and architecture, urbanism, landscape design, conservation and the application of that knowledge to contemporary design projects. The goals of the programme are to improve the teaching of Islamic art and architecture; to promote excellence in advanced research; to enhance the understanding of Islamic architecture, urbanism, and visual culture in light of contemporary theoretical, historical, critical, and developmental issues; and to promote the knowledge of Islamic cultural heritage. To date, over 100 professionals from throughout the Muslim world have graduated from the Programme. Endowments have supported the operation of Harvard's textual and visual collections on the history of Islamic art and architecture, and have enabled the Massachusetts Institute of Technology to develop an outstanding visual and reference collection on the architecture of the 20th century Muslim world. The Programme also publishes Muqarnas: An Annual on the Visual Culture of the Islamic World, produced since 1983 through AKPIA's office at Harvard University, and published by Brill, Leiden, the Netherlands. Currently, there are four Aga Khan Professors (two each at Harvard and MIT) and two documentation centres. The Programme also provides funds for lectures and conferences, as well as for students, including post-doctoral students.